M Dot Coop is a journeyman musician who always has his fingers in the Rochester music scene. 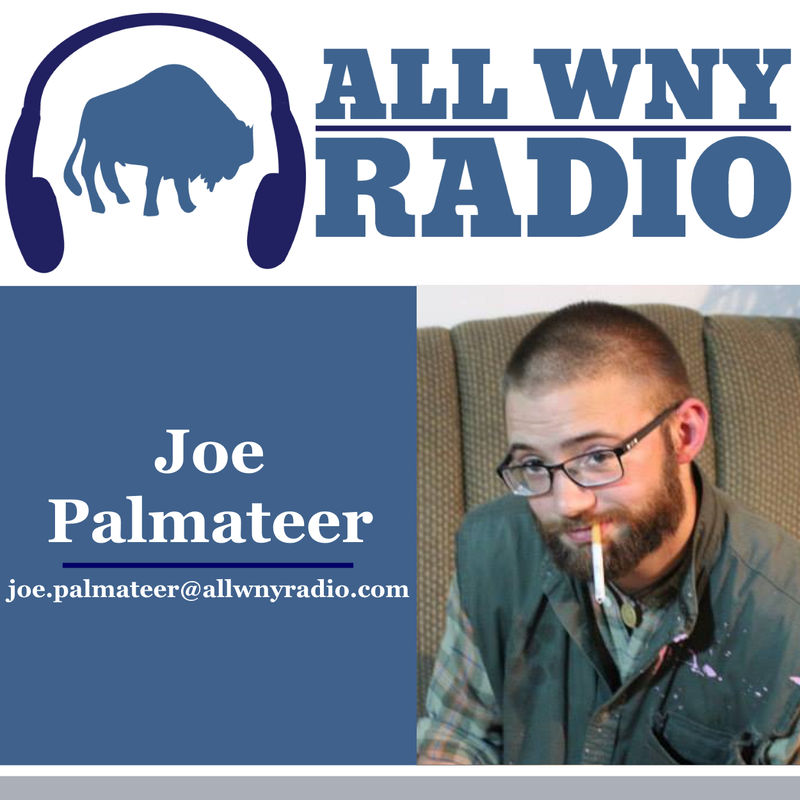 He holds a stunning resume from solo projects, featuring spots, his work with Audio Influx, and a successful hip hop show series called 'Let's Be Friends'. His newest release 'Finally I Can Vibe' is his first solo album since the Suede Elbows EP in 2013. 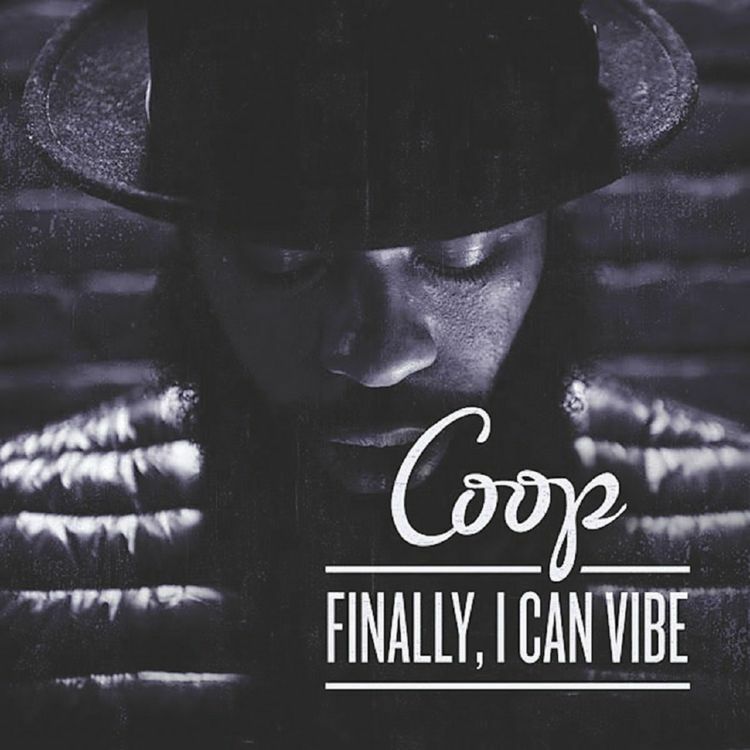 If album's title is implying that Coop was held back up until now we are in for a good time. To say the kid gloves are now off is a bold statement. Luckily, M Dot Coop does not fail to disappoint. 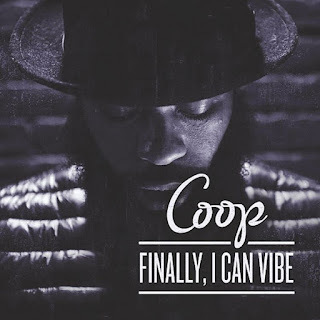 'Finally, I Can Vibe' is a personal manifesto wrapped up in interesting beats and wordplay. The gentleman rapper has a tongue-tying delivery that no one has reproduced. His sharp clever delivery forces you to listen to each verse a couple times to catch everything. The instrumentals send out ethereal vibes. The beats behind this album would fit during the climax of an action movie. The whole album flows and sways. Each song intertwines with one another. The effect is the whole album seems to take on a life and heartbeat of its own. 'Finally, I Can Vibe' is best enjoyed with dim lighting and a thick haze of smoke. There is not a wasted second in this LP. A gang of talent backs up the verbal virtuoso throughout this project. Local heavy hitters Chris English, I.Am.Tru.Starr and DJ Tim Tones all make appearances on the album. The backing talent adds a whole other level to an already beautifully complex album. The combination of head-bobbing beats and cerebral lyrics makes 'Finally I Can Vibe' a motivating force. The album gets your blood flowing and fills your head with dreams. His rhymes cover a range of topics but all boil down to the main theme: Work. It can best be summed up by M Dot Coop's own Bushido Code. The word 'Deli' which Coop peppers into his choruses, song titles, and the name of his entertainment company is actually an acronym. It stands for Dedication, Experience, Livelihood, Integrity. There is not a better way, to sum up, M Dot Coop's attitude and style than that.